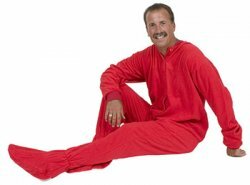 Look no further for a pajama that keeps you warm from top to bottom. 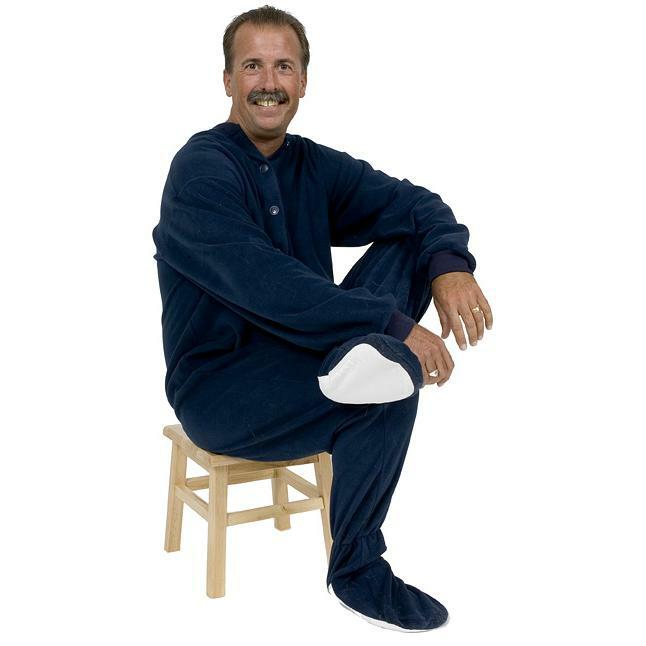 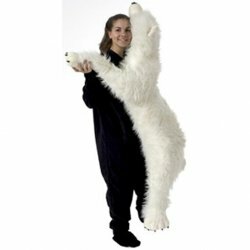 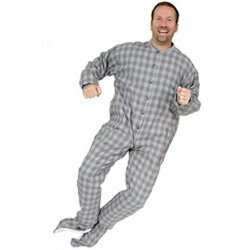 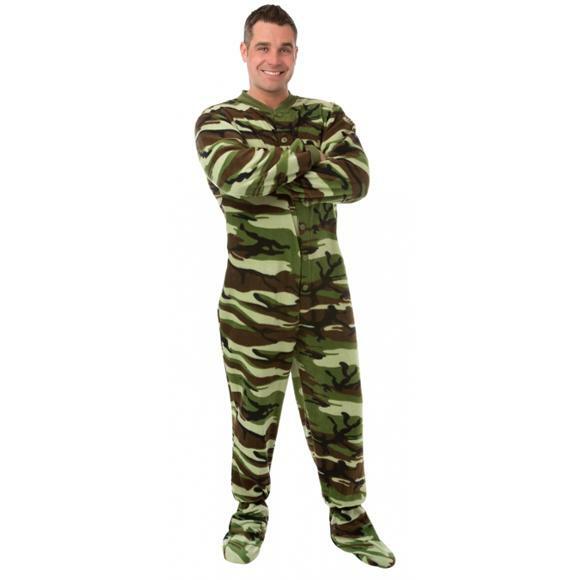 These fountain of youth footed pajamas will give you a sense of freedom and are sure to impress family and friends alike. 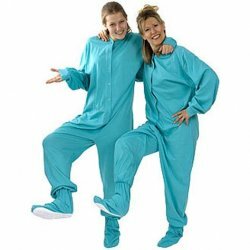 You’ll appreciate never having to experience cold feet. 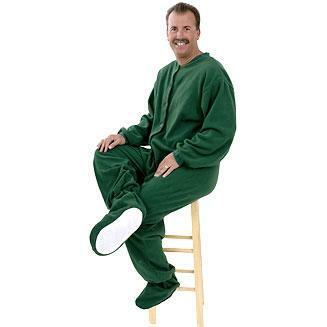 They also make great comfy clothes for remote workers who groan at the thought of a suit and tie.